Cistus 100% Pure Essential Oil by The Candleroom Co.
100% pure, therapeutic grade, all-natural, plant-based essential oil of Cistus (Cistus ladaniferus) for aromatherapy and topical use. Cistus essential oil, also known as rock rose essential oil, has been used since ancient times for its ability to help heal wounds. 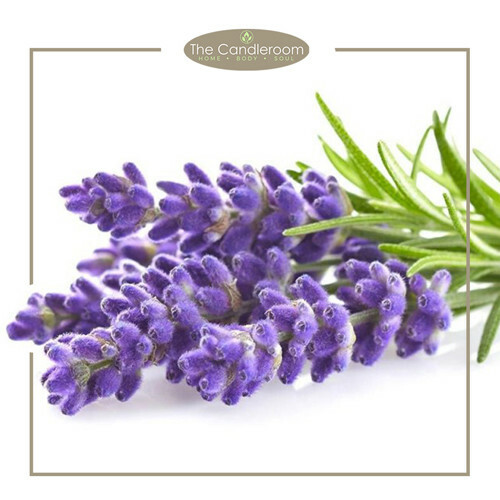 Nowadays, it is widely used in aromatherapy to treat wounds, regulate acne-prone and oily skin, treat respiratory conditions, and more. Although it may not be one of the most well-known essential oils, its healing properties are powerful and its calming properties are a great aid to meditation. 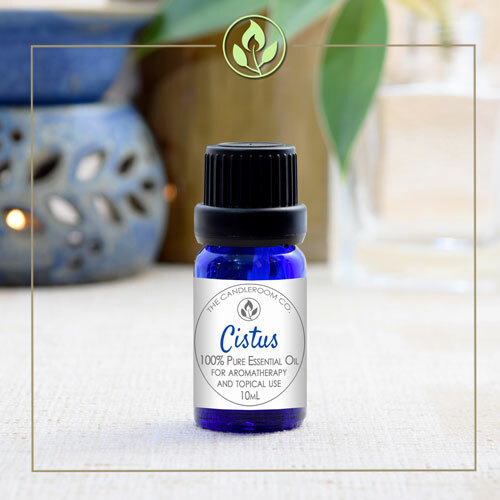 Method of Extraction: Cistus essential oil is extracted from the leaves and flowers through the process of steam distillation. 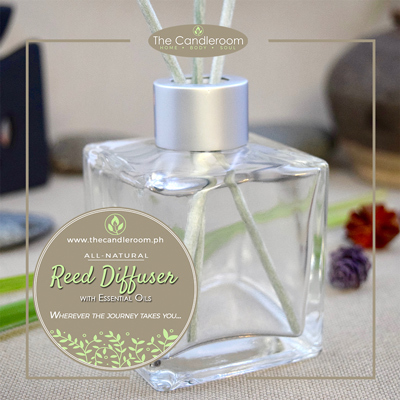 Scent Description: Its peppery, earthy, and somewhat spicy aroma lends a lovely middle note to blends, especially when paired with other resinous essential oils like vetiver, frankincense, and myrrh. 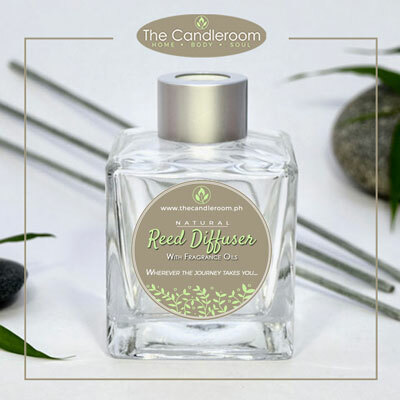 Blends Well With: Angelica root, cedarwood, coriander, chamomiles, clary sage, cypress, lavender, frankincense, juniper berry, pine, rose, lemon and other citrus oils, neroli, petitgrain, sandalwood, patchouli, and vetiver essential oils. Antiseptic, anti-microbial, astringent, stimulates/increases menstrual flow (emmenagogue), expectorant, promotes calm/induces sleep (sedative), heals wounds (vulnerary). 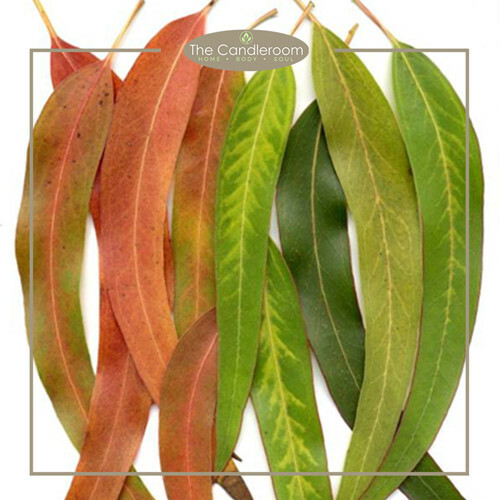 Treats Wounds, Heals Skin Conditions, Reduces Pain and Inflammation, Alleviates Respiratory Symptoms, Aids in Meditation. 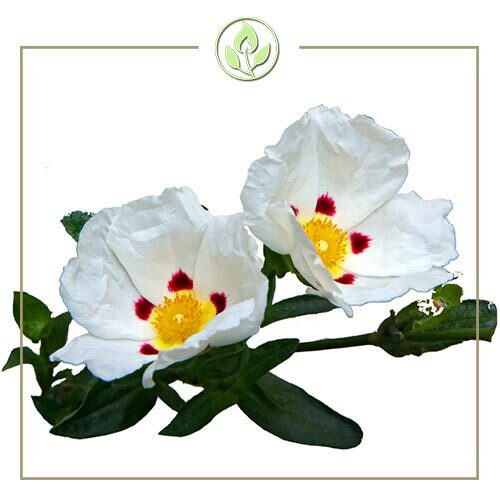 ANTI-AGING – Cistus oil is famous for its anti-aging properties. It tightens the skin, prevents the appearance of wrinkles and effectively treats scar tissues to give you bright and glowing skin. TREATS SKIN DISEASES – An age-old remedy to treat skin disorders and heal skin, cistus oil is very effective in healing eczema, psoriasis and dry skin. 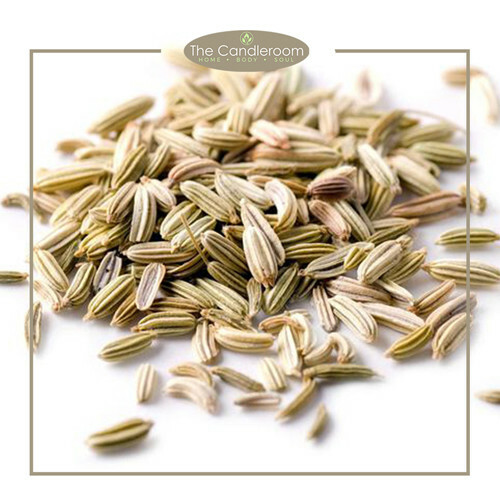 Additionally, it moisturizes the skin to keep it supple and helps quicken the process of wound healing. MAHALAGANG PAALALA: ANG CISTUS ESSENTIAL OIL AY HINDI GAMOT AT HINDI DAPAT GAMITING PANGGAMOT SA ANUMANG URI NG SAKIT.